 Kishr tea is brewed with an up-and-coming ingredient that was traditionally served in ancient Arabia: the coffee cherry. 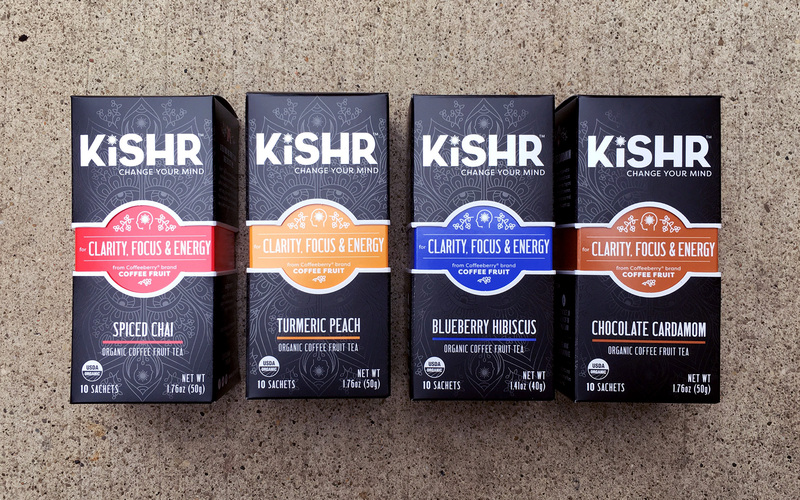 By going above and beyond the traditional health benefits associated with regular tea, Kishr is primed to turn the crowded tea aisle on its head. 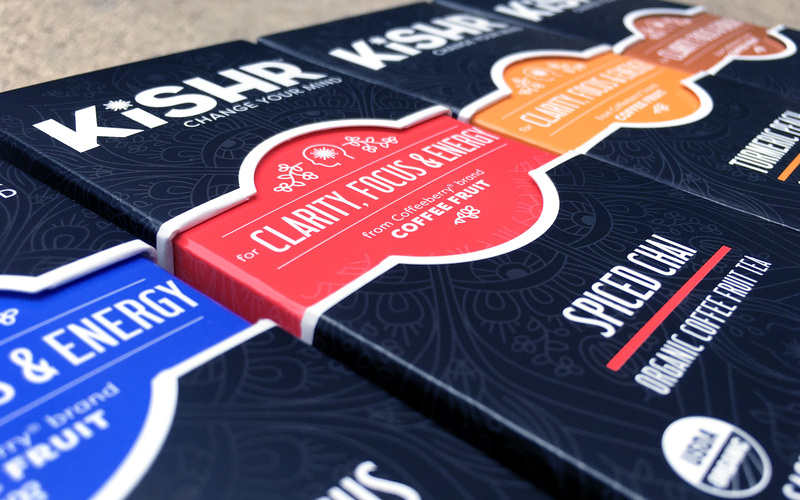 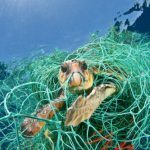 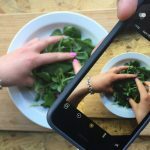 In order to do so, they came to us with two goals in mind: introduce this unique ingredient to customers and develop distinct, compelling packaging that helps re-introduce the brand on shelves.  Traditionally served in ancient Arabia as a way of welcoming visitors into your home, Kishr combines the best of the old world with the health boosts you’ve come to expect from tea. 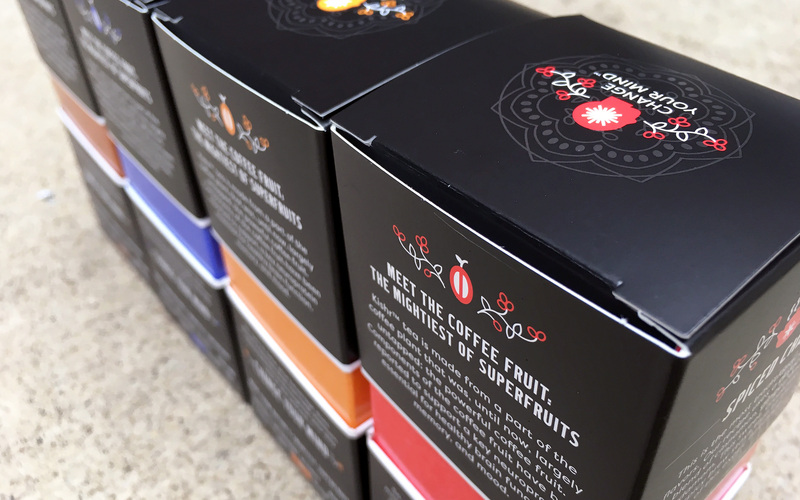 But it goes beyond just immune-boosting, anti-inflammatory and anti-viral properties – the unique benefits of this coffee cherry superfruit help introduce clarity and focus into your otherwise busy and chaotic days.  From this came our brand idea: Change your mind.  The challenge was to figure out a way to combine the cultural, zen aspect of tea and these new neurological, scientific benefits found in the coffee cherry. 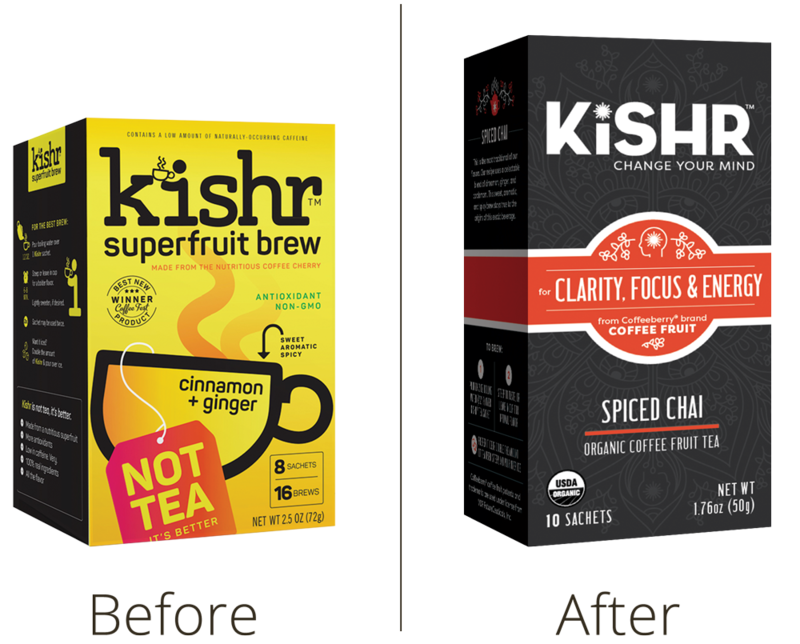 After researching the origins of this tea, we drew inspiration from the architecture and intricate patterns found in ancient Arabia. We applied these aspects into a mandala to symbolize the spiritual and happy medium between zen and science. 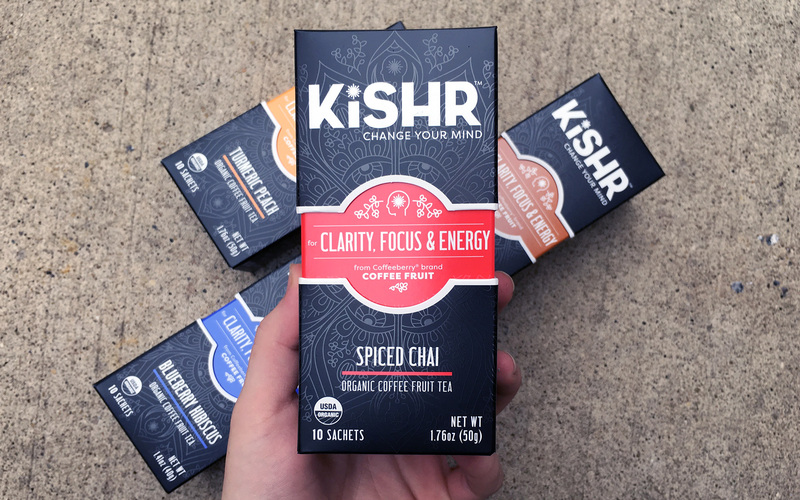 Kishr is a tea that benefits your brain while shaking up the tea aisle as a whole, so we’re asking consumers to rethink what they drink. 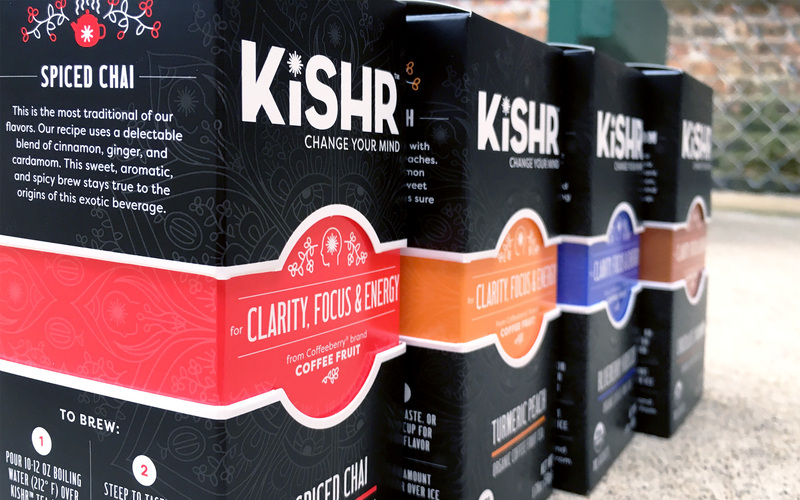 We brought our idea to life via new black-on-black packaging, designed to help Kishr stand out from its shelf-mates. 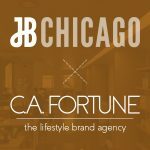 We then incorporated the mandala pattern, which consisted of coffee cherries, vines and the neurosystem in a repeating radial pattern. 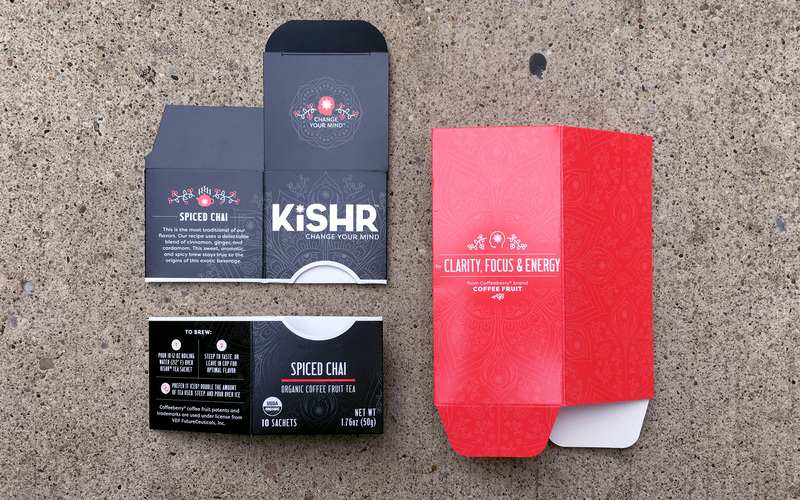 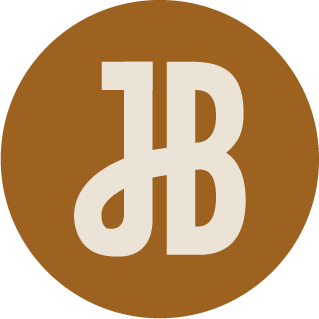 Everything else was kept crisp, clean and bold – namely the product’s benefits and flavors.